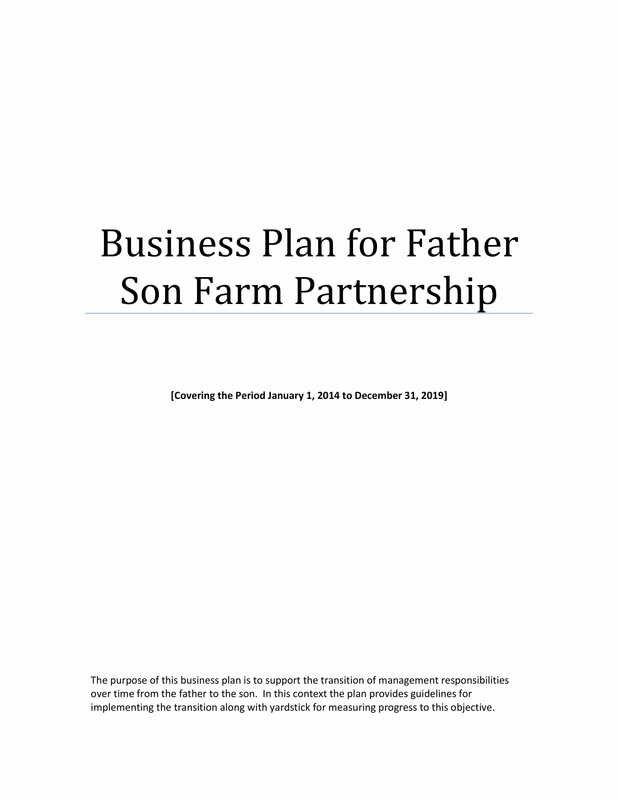 A farming business can be more successful if you will create a farm business plan. Not only will you set the steps that you need to follow to achieve your goals, but you can also become more prepared with the risks and threats that go with developing a farm for business purposes. 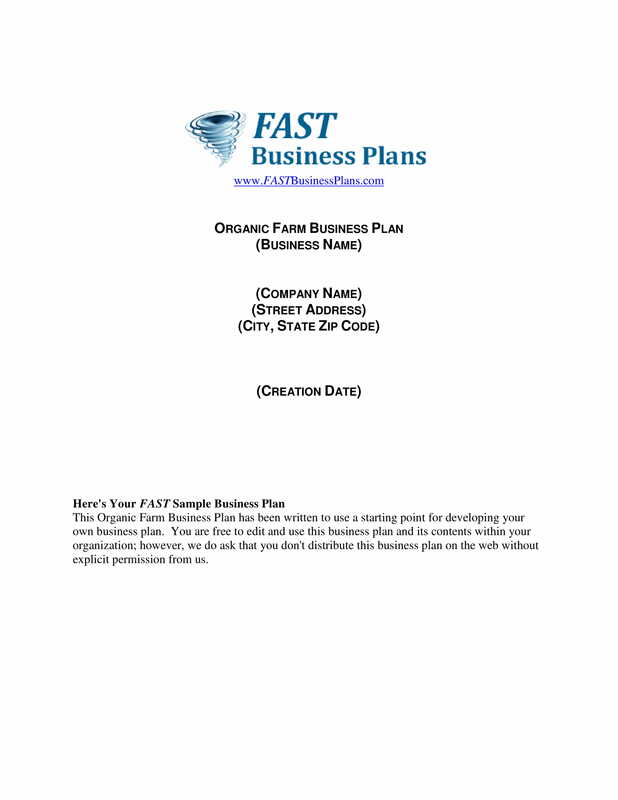 A farm business plan is a great organizational and business tool that you can use for a variety of purposes. 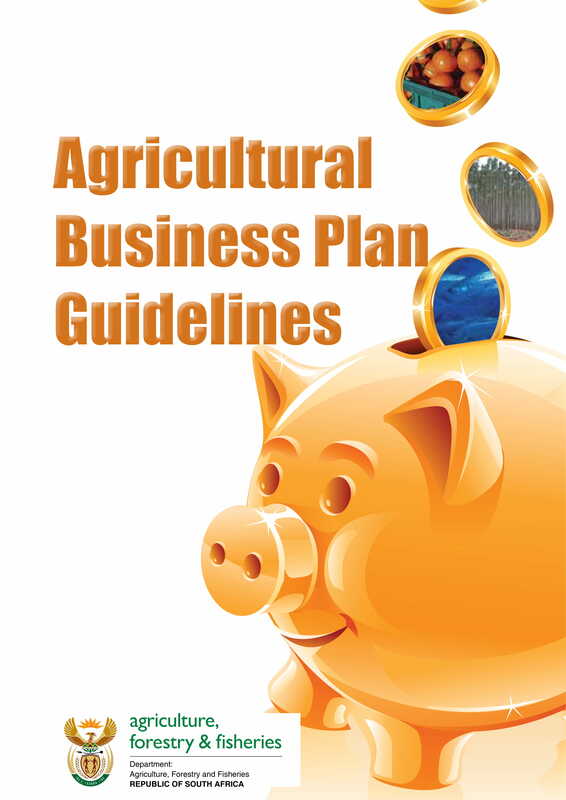 All you need to do is to be familiar with business plan guidelines and the basics of farm business planning so you can already identify the specific business plan document that you need. 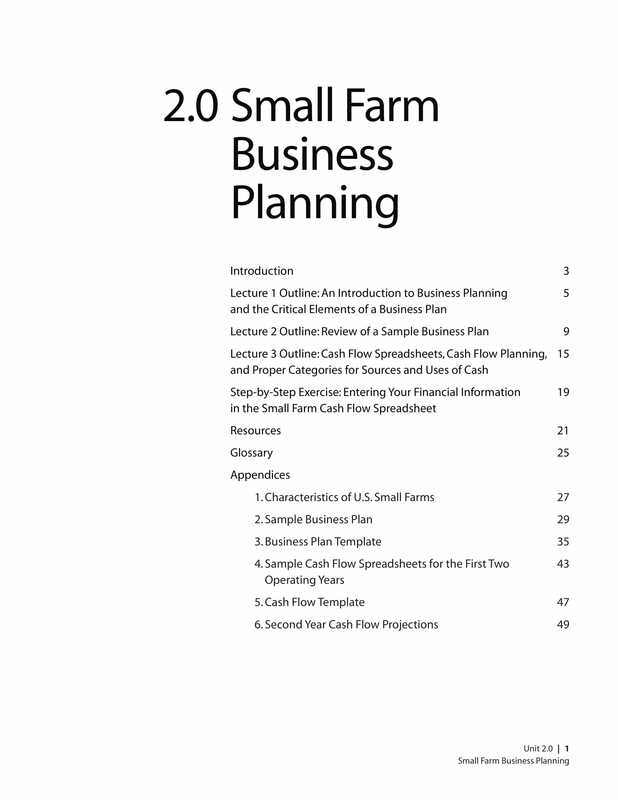 Do not be intimidated when developing a farm business plan. It may be too much to take in at first but once you already have an idea on how to look into every component of the document and how to break these items into their minute details, then it will be easier for you to manage the creation of your own farm business plan. 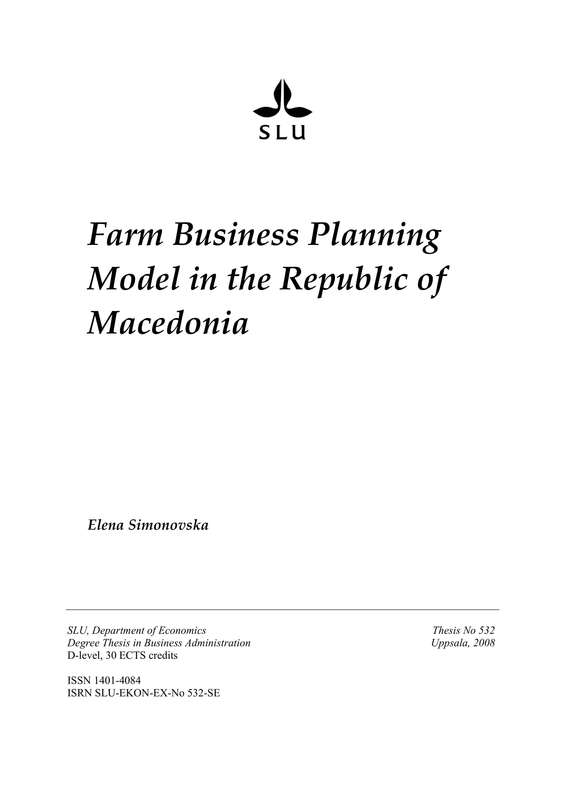 Planning to Make a Farm Business Plan? Aside from a marketing strategy business plan, you farm business also needs to have a document that can give focus on other areas of your operations. 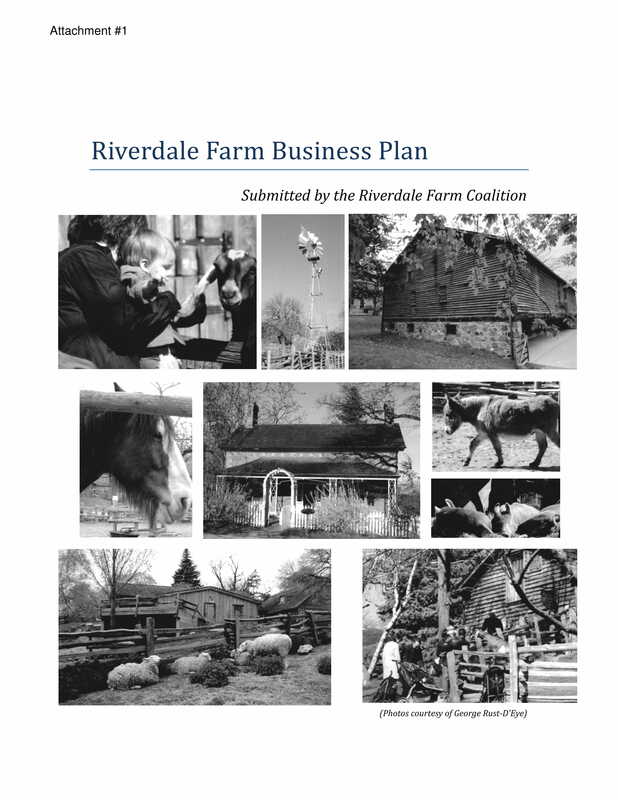 Creating a farm business plan should deal with the resources that you have, the action plans that you would like to execute, the workforce that you will be working with and the strategies, and tactics that you will incorporate in all the processes of your operations. Set the road for the farm business and know the duration in which the farm business plan will be used. 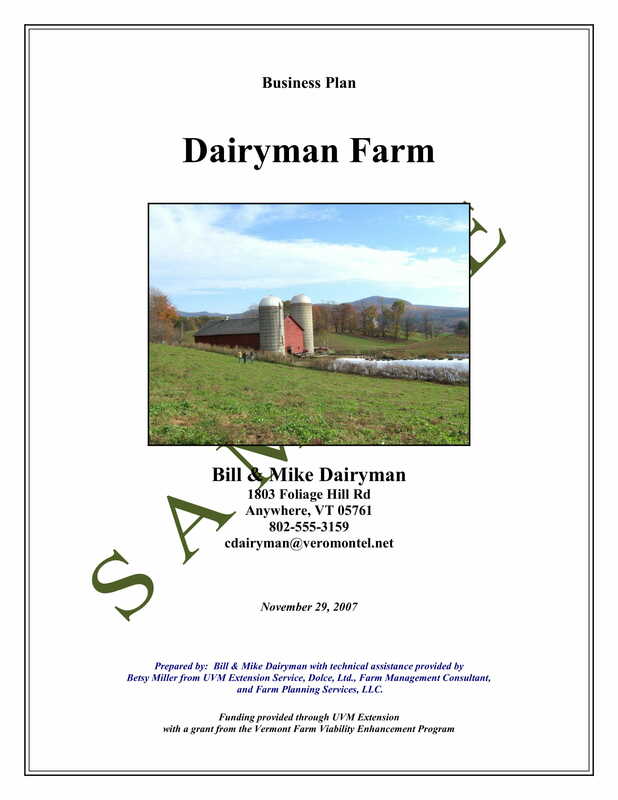 This will help you to keep the document updated from time to time so you can make sure that it is still relevant to the current condition of the farm business. Be reminded that not all farm business plans are for start-ups. 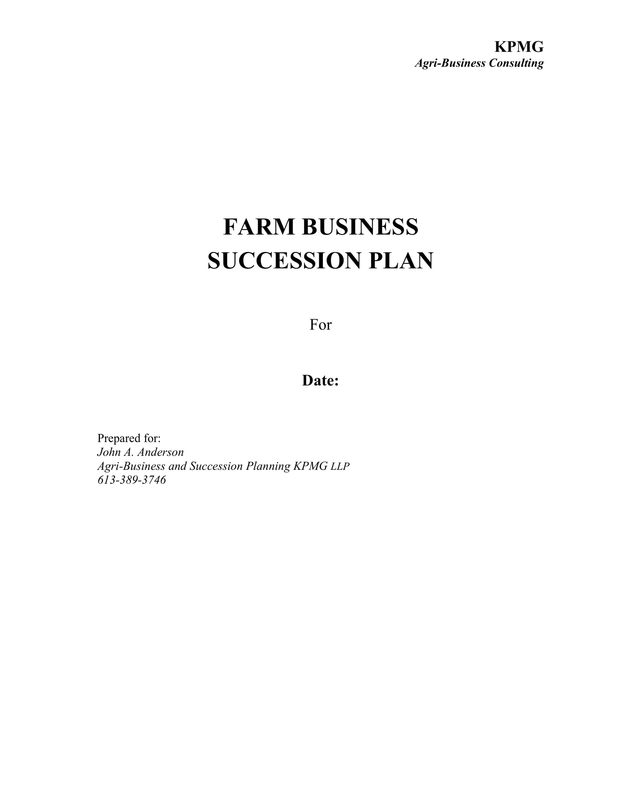 There are also established farm businesses that use this document so that they will be knowledgeable of the next business steps that they will take. Ensure that your farm business plan contains a specific description of your goals may they be long term or short term. You have to be aware of what you would like to achieve on certain time periods so you can work on them accordingly. Knowing your goals can also help you to set quality standards and measures with the steps that you will take when implementing your call-to-actions. As a guide or a road map for the farm that you would like to develop as a business venture, it is important for the document to contain a vision. You have to see the potential of the farm business so you can come up with a realistic view of where you will take it in the future. More so, it is important for you to have a mission in mind and an action plan that will help you get to the farm business position that you aspire to have. Execute a SWOT analysis. List down all the strengths that you can resort on whenever there is a need to present your plans and the actual farm business itself. More so, you have to be knowledgeable of your weaknesses or the gray areas that you think might hinder the growth and development of the farm business. Be reminded that it is not only the internal factors that you need to look into. Hence, threats like competition, market movement, and trend changes should also be a part of your SWOT analysis within a farm business plan. Lastly, ensure that you will keep your eyes open with the opportunities that you can take which can help the farm business become closer or nearer to its desired state. Know the characteristics of the market that you would like penetrate and cater to. This can help you create strategies and action plans that can fit with the trends in the industry, the drivers of the purchasing decisions of your target market and the activities of your desired audience. You have to be aware of these details so you can set proper expectations within your business plan outline and so you can make sure that your farm business plan has a great chance to be profitable and sustainable. Create alternative tactics and strategies as well as backup plans. You have to be specific with what you would like to achieve but you also have to be flexible and adaptive. Learn that in every business, there are unforeseen circumstances that will require you to change the direction of your business processes and plans. Hence, you always have to be prepared with the methods and procedures that you can use for the business to adapt to its current ordeals while ensuring that you are still focused with the vision that you have for the farm business. Be aware of the current financial condition of the business. You have to ensure that you have the appropriate resources that will be used for the farm business plan to be realized. Knowing the amount that you have or the range of the budget that you can allocate for the farm business can give you an overview of the measures that you can do to achieve maximum potentiality of your resource usage. 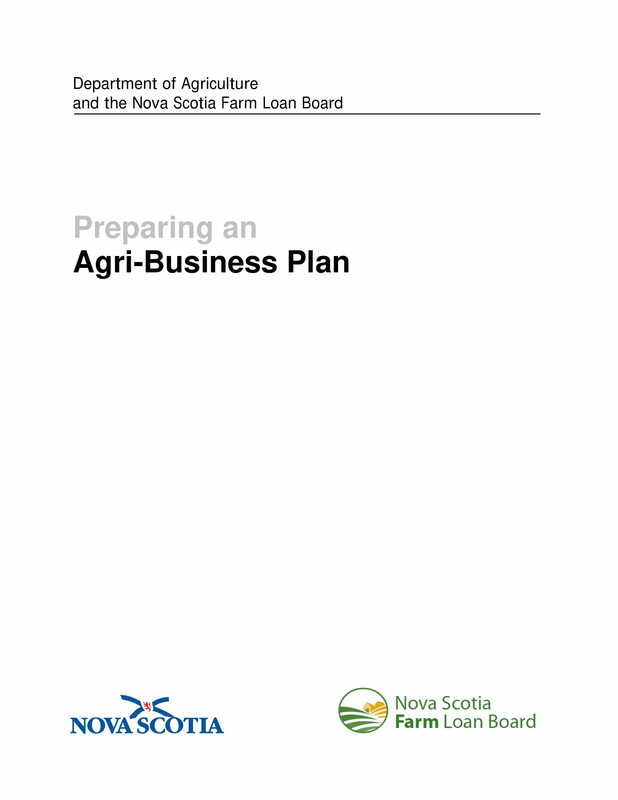 A farm business plan can actually be one of the documents that you will be required to submit if you want to apply or secure loans for your business. If you think that you do not have the full capacity to shoulder the initial expenses of the farm business operations, then it is essential for you to focus on the financial aspect of your farm business plan. 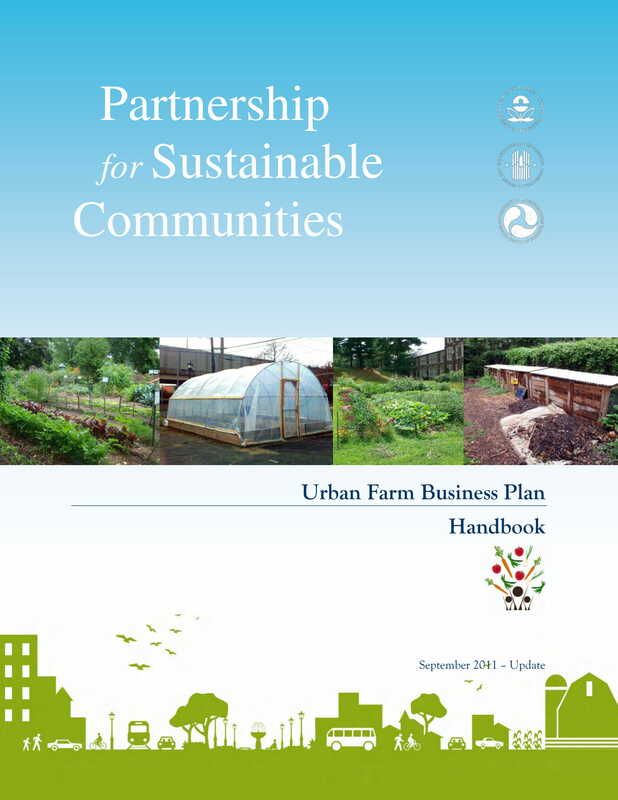 A farm business plan can promote solidarity within the farm business’s stakeholders. Through a farm business plan, you can identify the number of suppliers and workforce that you need. You can also set the proper touch points in which you can communicate with your target audience and other stakeholders. Relationship marketing nowadays is very important, and being able to properly connect with the entities who will be involved with your business is a great way to start a successful and profitable operational year. A farm business plan can help you present the reasons on why your farm exists and the purpose that it would like to serve to all its stakeholders. This is very important if you want to attract investors, partners, sales leads, and customers. Having a farm business plan can showcase your preparedness with its operations and the activities that you would like to execute for the benefit of the community, the farm workforce, and all the entities who would like to be involved in the farm operations or any of its offering. 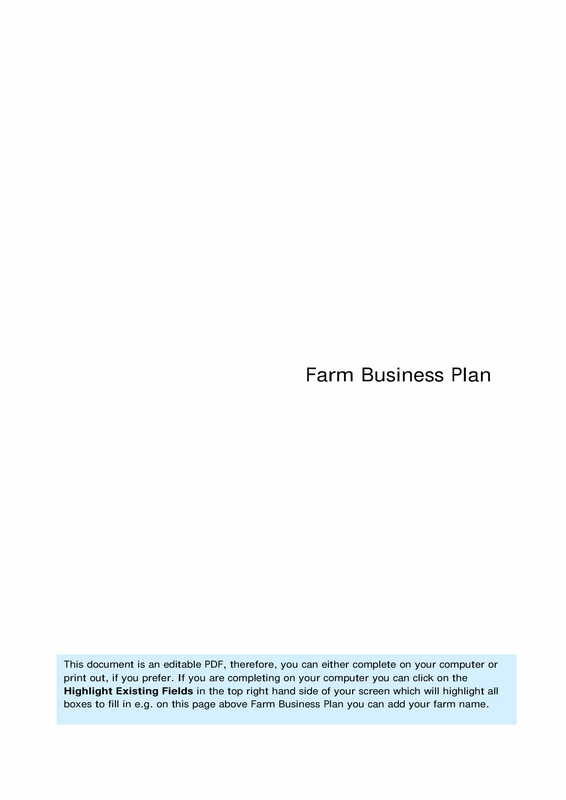 Creating your own farm business plan can be easier if you will refer to downloadable examples and existing farm business plans. 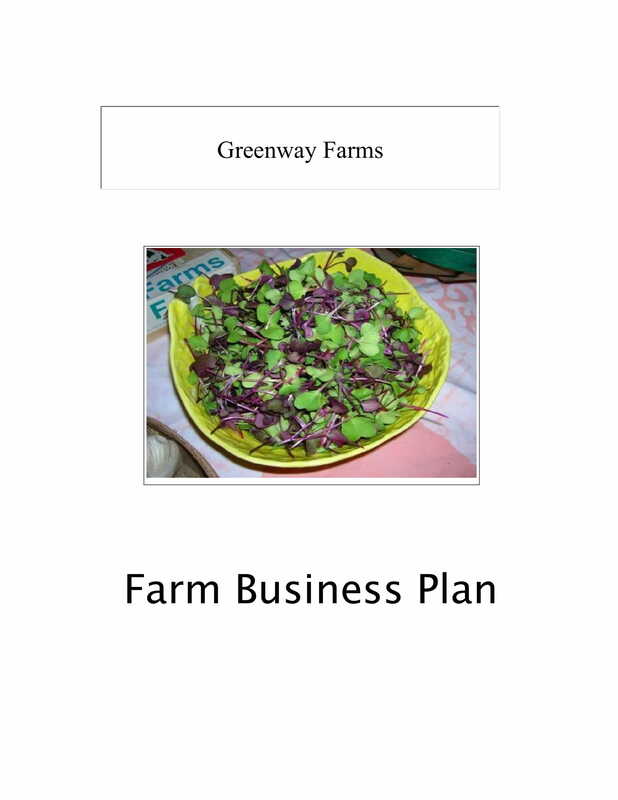 It will also be helpful if you will browse through the previous farm business plans, if there are any, used by the farm so you can be aware of the strategies and action plans that worked and those that did not. Aside from the items mentioned above, there are still some items that can make it more efficient for you to develop an outstanding, complete, and organized farm business plan. Some of these tips and guidelines are all listed below. Make sure that your farm business plan is realistic. You have to set standards, quality metrics, and expectations based on what you can truly provide not only for the business but also to your target market or desired audience. Ensuring that the information in the farm business plan are all measurable and attainable can give you higher possibilities of future successes. Learn how to write an executive summary for a business plan. Especially for farm business start-ups, an executive summary is one of the parts of the farm business plan that will be first seen by your target audience. Make it as appealing and as presentable as possible so you can already get positive responses and impressions. The farm business plan that you will create must be as simple as possible. However, this does not mean that you need to skip a few information that you need to discuss. Even if you are creating a basic farm business plan, you still have to be comprehensive and thorough with your discussion. Specifically defining all the areas of the farm business and the plans that you have in mind can give you a more reliable reference once you start executing the farm business plan’s content. 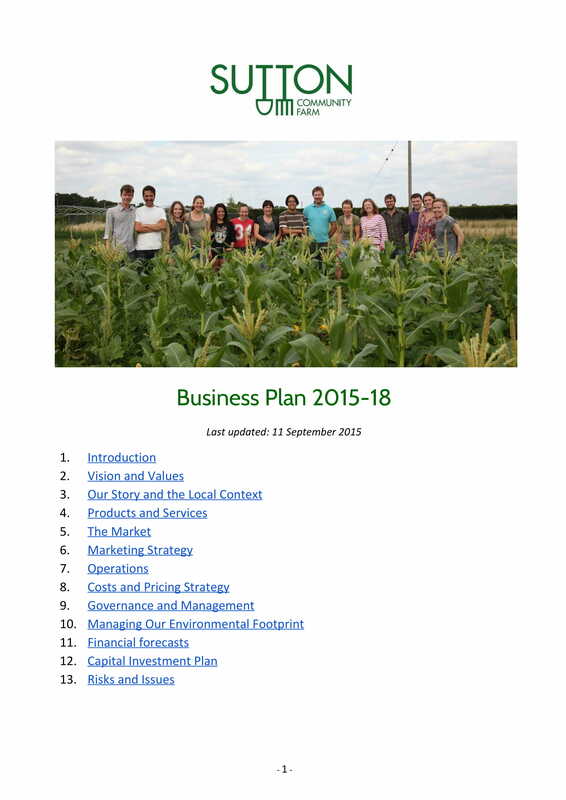 Ensure that your farm business plan can present your business values. More so, it should be a reflection of your identity, brand, and image as a business. These characteristics can set you apart from your competition. More so, it can promote memory retention which is a great way for you to remain relevant and memorable in the marketplace where the farm business belongs. 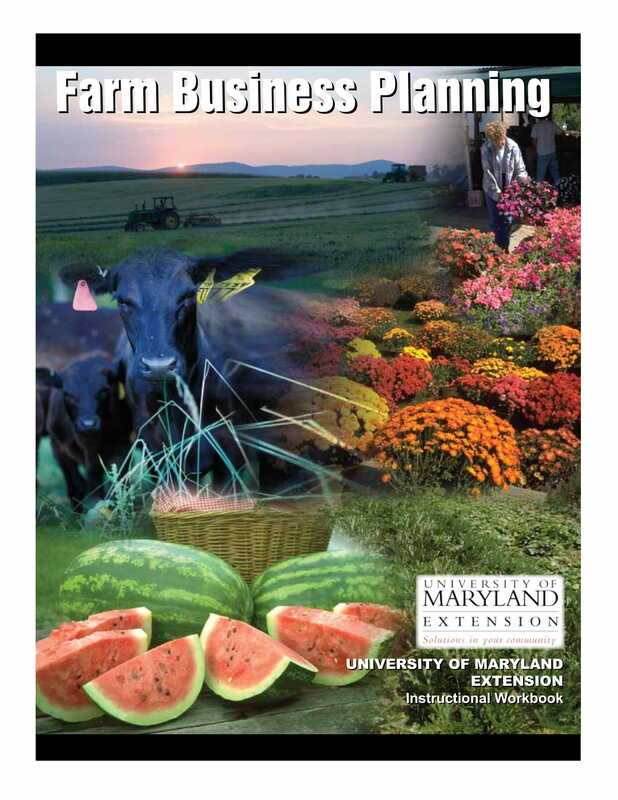 Again, feeling overwhelmed with everything that you need to consider when developing a farm business plan is normal. However, you should make sure that you will not be carried away so you can focus on the items that can help you give the farm business a boost in productivity, efficiency, sales, visibility, and leads. Be mindful of how you will develop a farm business plan and see how an effective one can improve your farm business’s overall operations.